Sixty seven year old Shiv Anand has been reported missing after returning from an overseas trip. 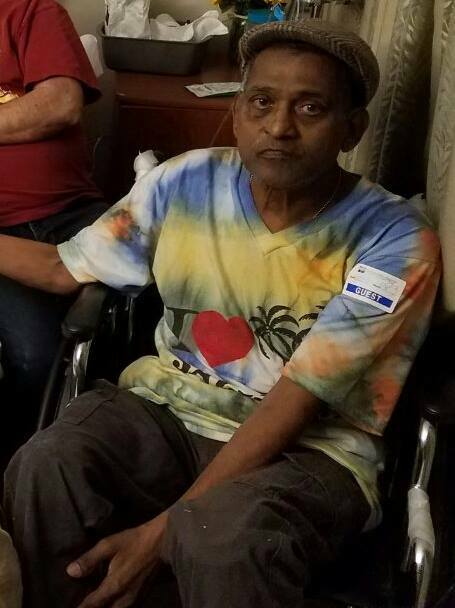 On the 12th of April 2019 ​Mr Anand ​who is a resident of Golden Age Home, Lautoka arrived from Los Angles into Nadi but failed to return to the home. Upon arrival at the airport he cleared himself with the immigration department and was due to return to the Golden Age home where he had been residing since early 2018. According t​o his daughter who resides in New Zealand, several attempts to contact her father since 12/04/19 ​have proven futile. ​A report was received at Border Police yesterday afternoon. Anyone with information on Mr Anand’s whereabouts is requested to call Crime Stoppers on 919.